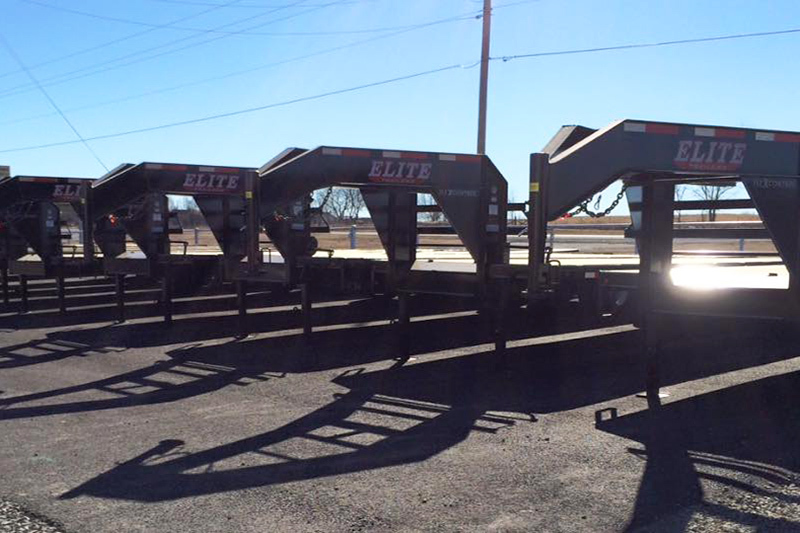 Elite Trailers are guaranteed to be free of defects in workmanship for one year. 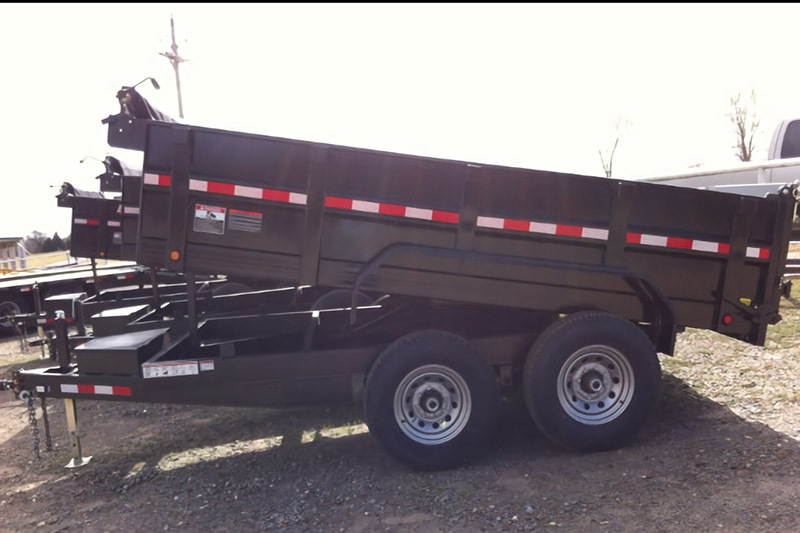 All trailers are also guaranteed to withstand cargo weight not to exceed the maximum of the gross vehicle weight of the trailer when cargo is evenly and proportionally distributed. This guarantee is null and void when improper loading, over loading, negligence in maintenance, or abuse but not limited to normal use. 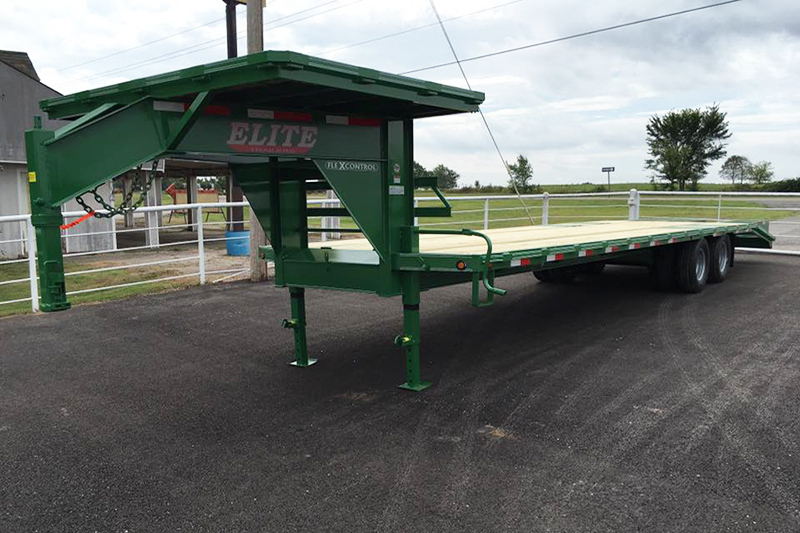 Unauthorized alterations, modifications, or repairs without ELITE Trailers prior approval also forfeit any warranty / guarantee on this product. The manufacturer shall not under any circumstances be liable for special or consequential damages, such as, but not limited to, damage or loss of other property or equipment, loss of profits of revenue, cost of capital, cost of purchased or replacement goods, or claims of purchaser for service interruption. Any property damage or personal injury resulting from this product, which contains replacement parts or accessories that effect the safety or performance of such product, shall be the responsibility of the Purchaser and the supplier of such replacement parts or accessories and not the responsibility of the liability of the manufacturer with respect to any contract, or anything done in connection therewith such as the performance or breach thereof, or from the manufacturer, sale, delivery, resale, or use of any goods covered by or furnished by the manufacturer whether arising out of contract, negligence, strict tort or under any warranty, or otherwise, shall not except as expressly provided herein, exceed the price of the goods upon which such liability is based. Dexter Axle warrants to the original purchaser that its axles, wheels, suspension systems and Predator Series E/H hydraulic brake actuators shall be free from defects in material and workmanship for a period of two (2) years from the date of first sale of the trailers incorporating such components. When You Can Own an Elite! © 2017 Elite Trailers, Inc.